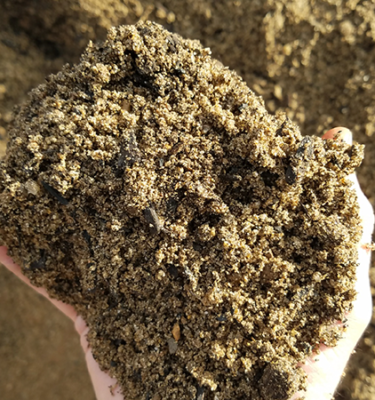 We combine high-quality screened topsoil with our Premium Screened compost to create a perfect blend for raised beds, pots, or filling low spots in your yard. Topsoil + Compost = happy plants. 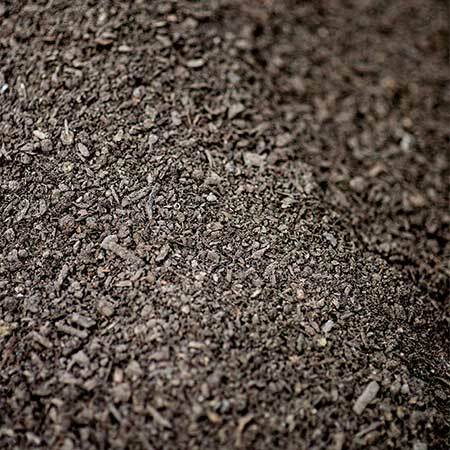 We combine high-quality screened topsoil with our Premium Screened compost to create a perfect blend for raised beds, pots, or filling low spots in your yard.  Best for use in raised garden beds and soil-building projects.